There is Kathy Reichs, herself a distinguished forensic anthropologist; there is the Bones of the TV series; and somewhere in between those extremes is the Bones of the novels. 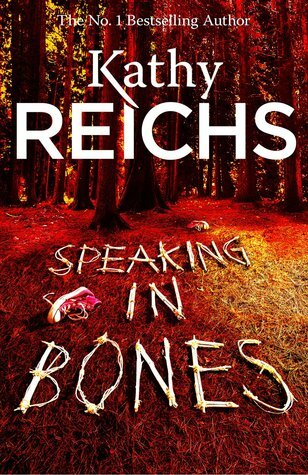 Speaking in Bones is an incredibly realistic novel with a sense of authenticity that is rarely found in detective fiction. It’s also very complex – there’s a lot going on, and the plot twists and turns as Bones works to figure out who did it – if indeed, they did it at all! I found this an intriguing and well-plotted mystery – Kathy Reichs writes about what she knows, and writes very well. It might not be science fiction, but it is very definitely fiction about real science. 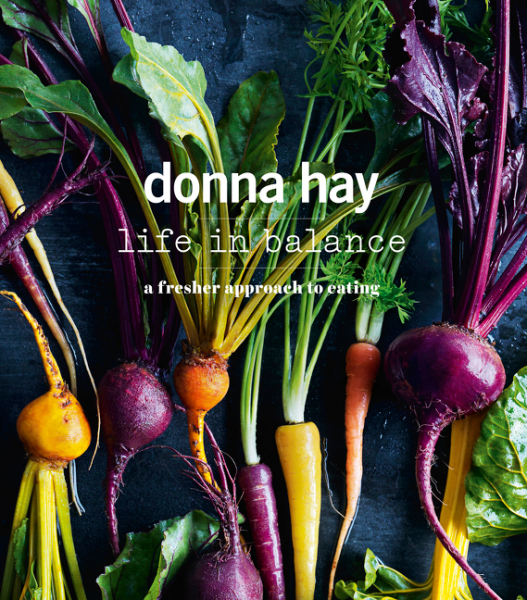 It’s clear from the start that “Life in Balance” does not apply to the bank balance, because this is a book full of trendy food, incorporating fashionable ingredients that are expensive and not always easy to find. Lots of chia seed, spelt flour, ground almonds, and rice malt syrup. And lots and lots of vegetables, in places you would not expect them – like spinach in a smoothie! That said, this is a beautifully-presented book, with sections explaining the more unusual ingredients, where they come from, and why they are believed to be good for you. The food photography is excellent, and the book has a good limp binding, that sits nice and flat on the bench. There is a detailed glossary, and a proper index. The only quibble I have with presentation is that many of the recipes are printed white on black, which can be harder to read. As for the content, if you are about to embark on the trendy diet, then this may well be a great book for you. As for me, I’ll be pushed to find many recipes I can even begin to attempt with what I have in my (reasonably well-stocked) pantry. I am really rather grateful that Stephen Minchin decided to publish this short novel before calling it a day for Steam Press. It is the sequel to The Glass Projector, which ended on a definite cliff-hanger, and to be frank, I really wanted to find out what happened next. And I was not disappointed. The story took off from where it had left, with little preamble (which does mean that you will need to have read The Glass Projector first), and rocketed on to a most satisfying climax. As I explained when reviewing The Glass Projector, this is a fantasy steampunk adventure for young people, set against a background of war, and with an innovative twist to the nature of magic. I must say that I enjoyed the over-the-top writing style which perfectly matched the subject. 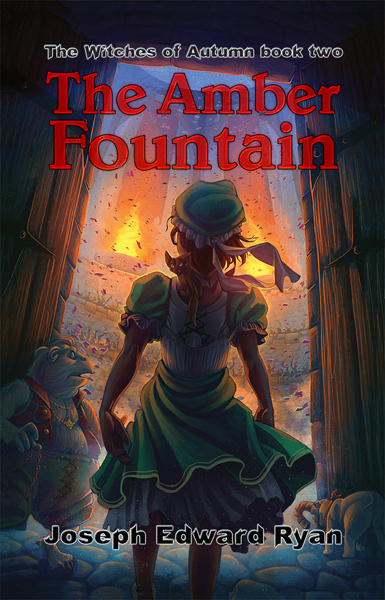 The characters are fun and fascinating, they get to be suitably heroic, the young heroine saves the day, and the villain gets his just desserts. Yes, it’s all very melodramatic, but that’s not a flaw. Sometimes it’s good to read something that’s simply fun and engaging. Part way through I realised that I was engrossed, and had to tear myself away with difficulty. This is a great read for young and old – and I challenge you to spot the kiwi!